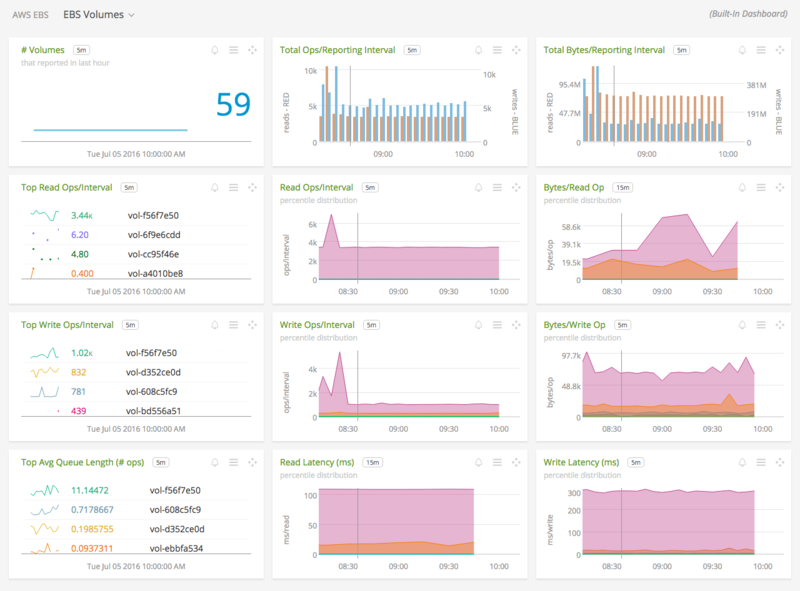 Use SignalFx to monitor Amazon Elastic Block Store (EBS) via Amazon Web Services. EBS Volumes: Overview of all data from EBS. EBS Volume: Focus on a single EBS volume. SignalFx synthesizes a unique ID for each EBS volume in the dimension AWSUniqueId. 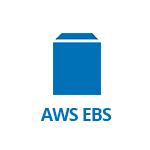 For EBS, SignalFx will scan every volume ID from your AWS account and pull out properties of the volume and any tags set on the volume. 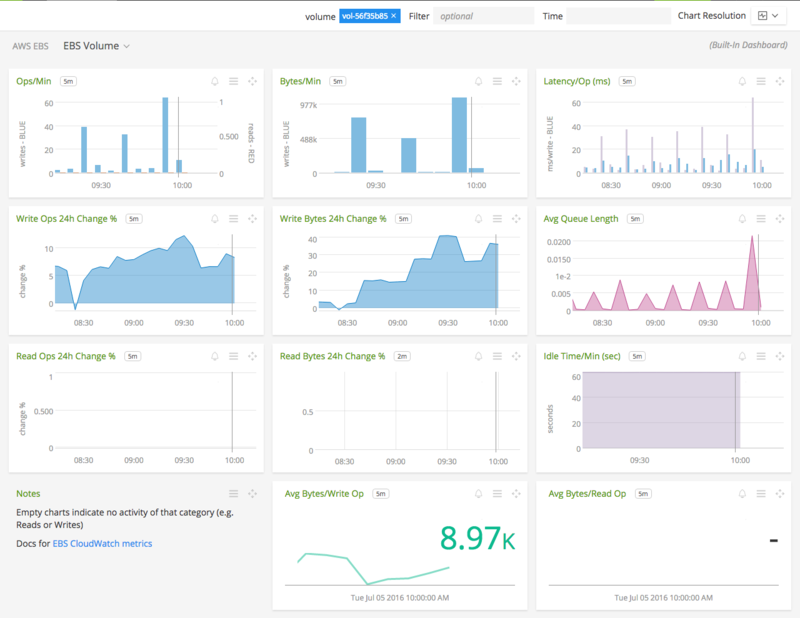 For more information about the metrics emitted by Amazon Elastic Block Store, visit the service’s homepage at https://aws.amazon.com/ebs/.